We offer two types of skin rejuvenation: Dermaplaning and MESO , for the ultimate skin rejuvenation, book both! 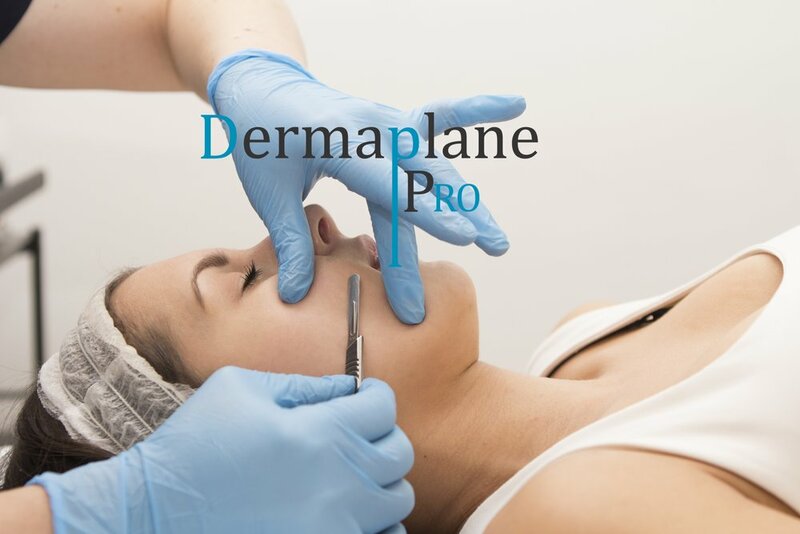 Dermaplaning is the least invasive of the procedures we offer. We work with a specially designed, super sharp blade to gently remove the vellus hair (peachy fuzz) from the surface of your skin as well as removing any layers of dead skin. 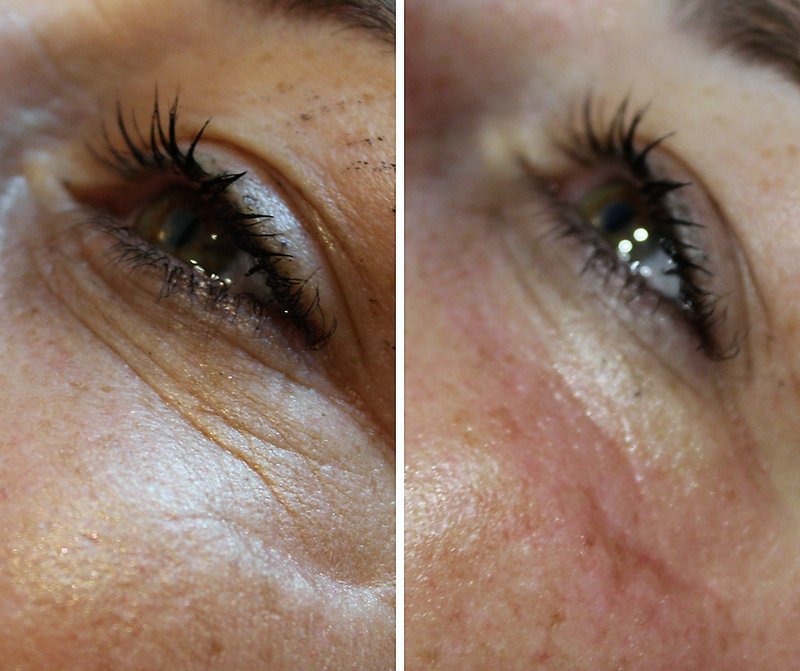 This procedure leaves your skin ultra smooth and fresh. Your hairless skin glows and makeup glides into position. The hairs do grow back softly, no stubble (we promise!) and often less than they were before. 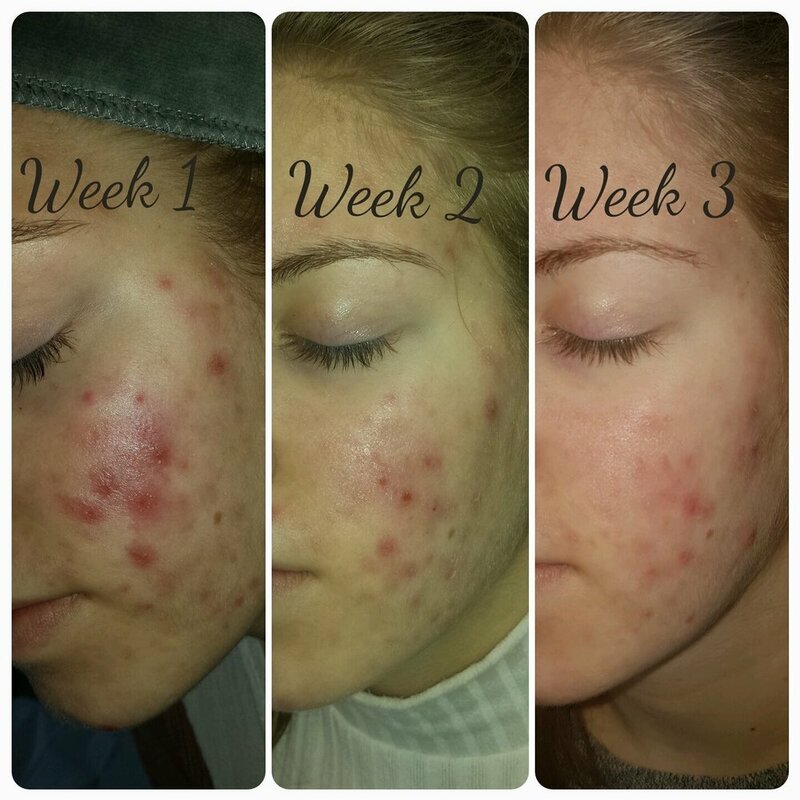 Clients tend to book every 4/6 weeks for this procedure. It costs £65 per session. 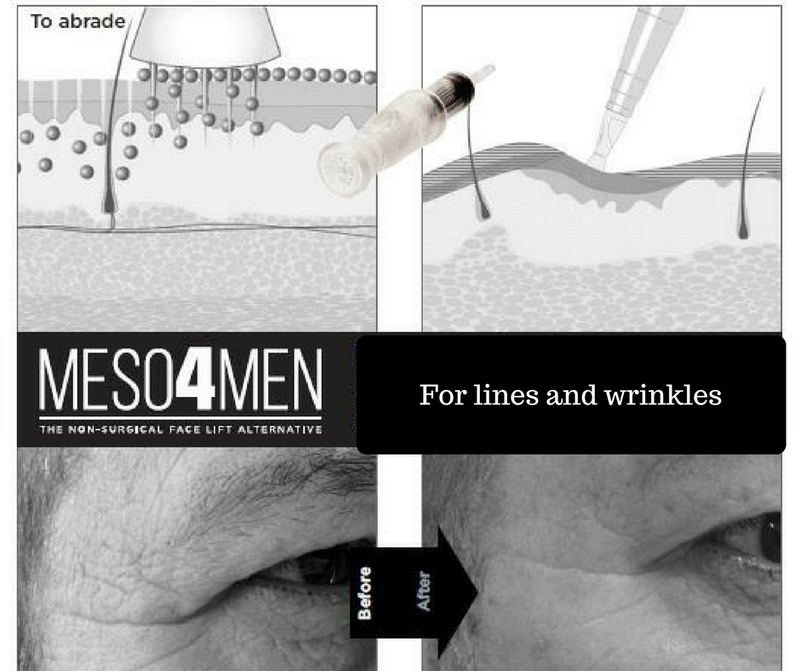 MESO is slightly more invasive procedure compared to Dermplaning, but still super gentle. Working with the same equipment that we use for tattooing, we use a plastic needle plate, which is a tiny plate of little plastic prongs and work gently over the surface of your skin. Damaging your skin and stimulating your skins own collagen as well as implanting a serum which contains hyaluronic acid, which acts like collagen and plumps fine lines and wrinkles. This procedure is so gentle that we can work around your eyes, right up to your lash line, this is one of the only skin rejuvenating procedures that allows you to work over this delicate area of the face and plumps up laughter lines and wrinkles like nothing on earth. 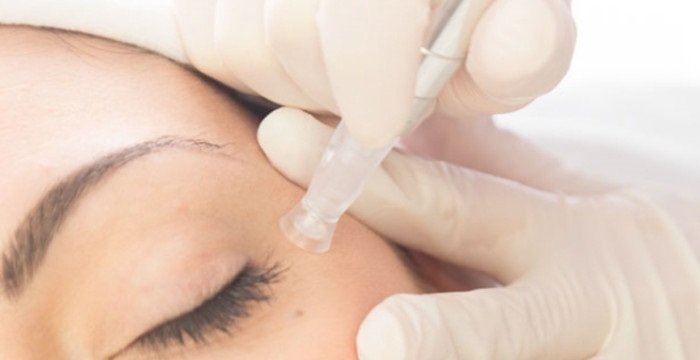 Like Dermaplaning, this procedure removes any dead skin cells, but the needle plate allows the serum we are working with the penetrate the skin and really does treat wrinkles. Two procedures around a week apart will get you the very best results and then you can book maintenacne procedures whenever you want one. 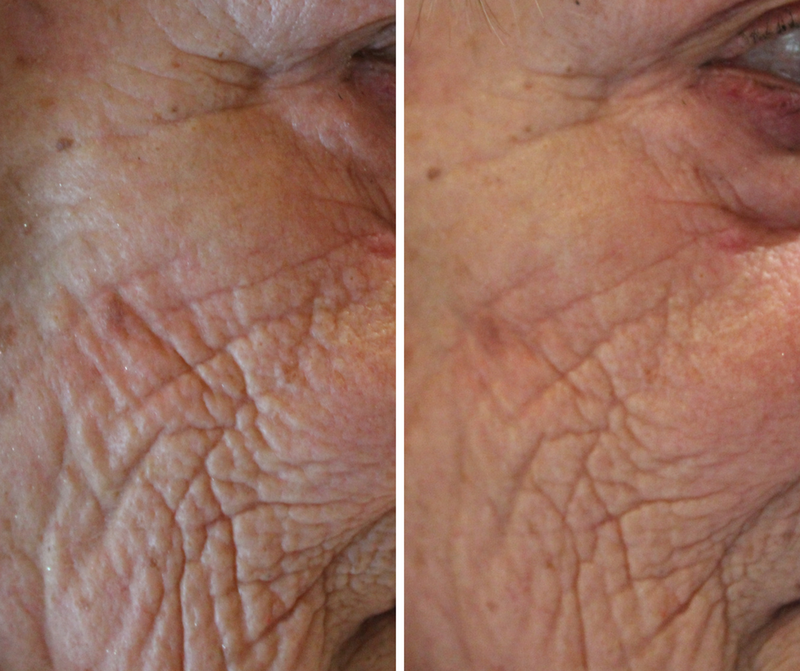 The lasting effects of the procedure depend on your age, the elasticity in your skin, sun exposure etc. However most clients return monthly for a maintenance procedure.